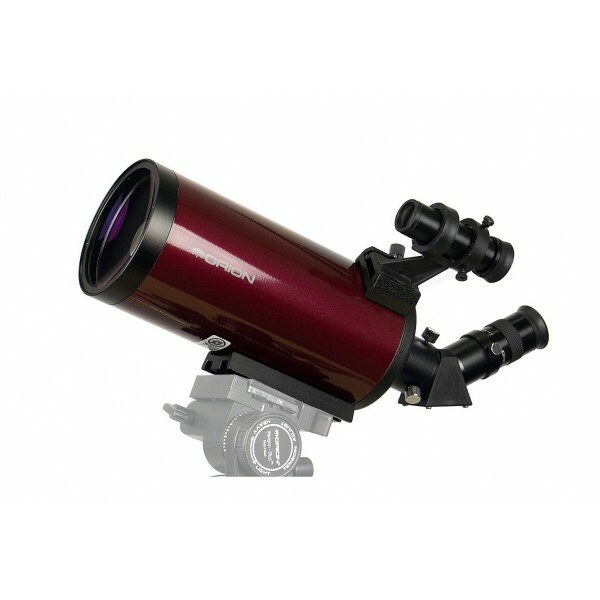 The Vixen Optics VMC 95L is a dainty 3.7"/95 mm aperture Maksutov-Cassegrain tube, the epitome of an ideal travelling scope, combined with a great little manual altazimuth mount. 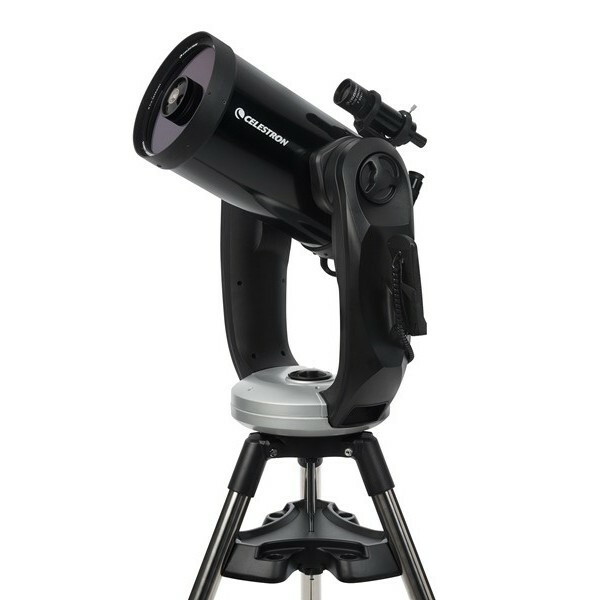 Exceptionally light, the VMC95L does not have a front corrector lens like many other lesser catadioptric scopes. 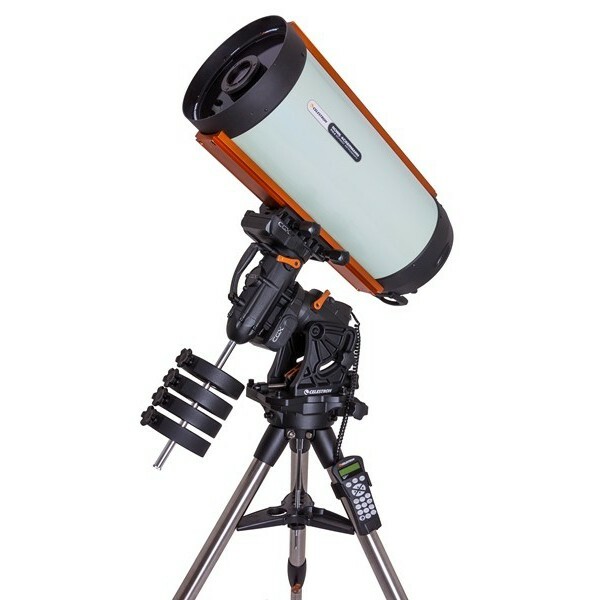 Its meniscus corrector is instead inside the scope, after the primary mirror and before the secondary mirror in the optical path, cutting down considerably on weight and allowing for super-speedy temperature acclimation and no dewing problems (or fussing with battery-hogging dew heaters). 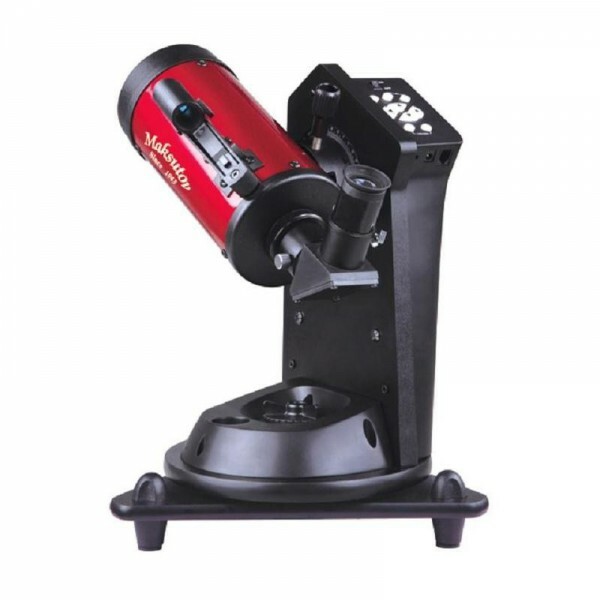 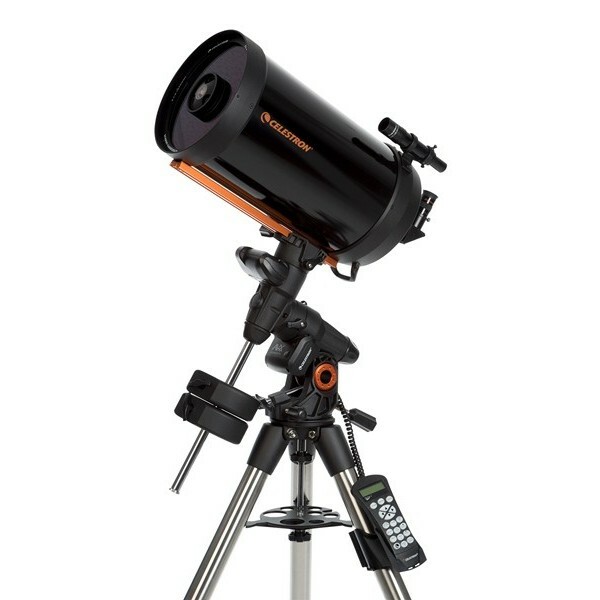 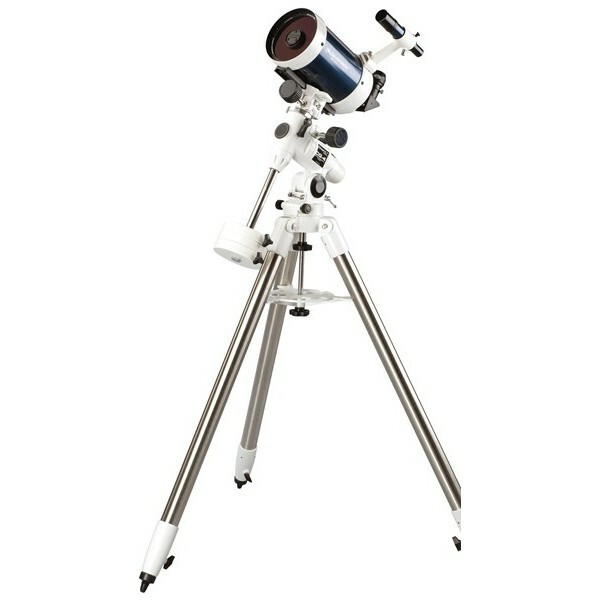 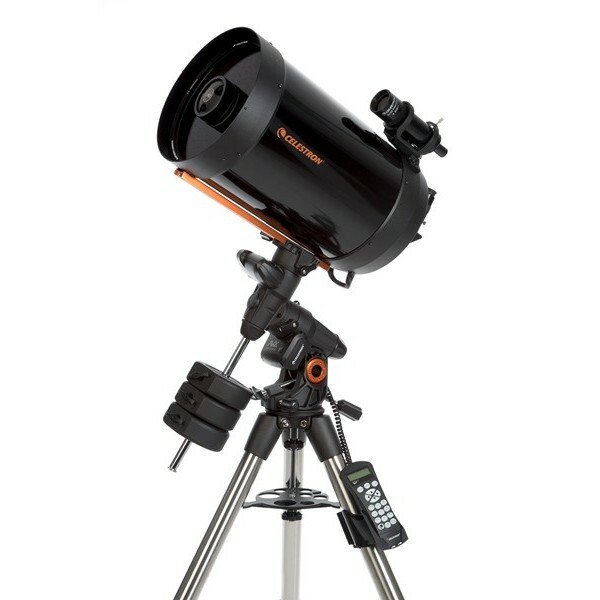 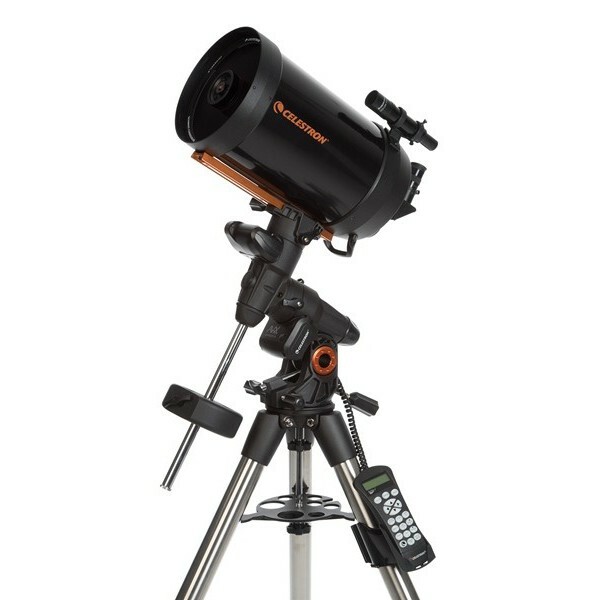 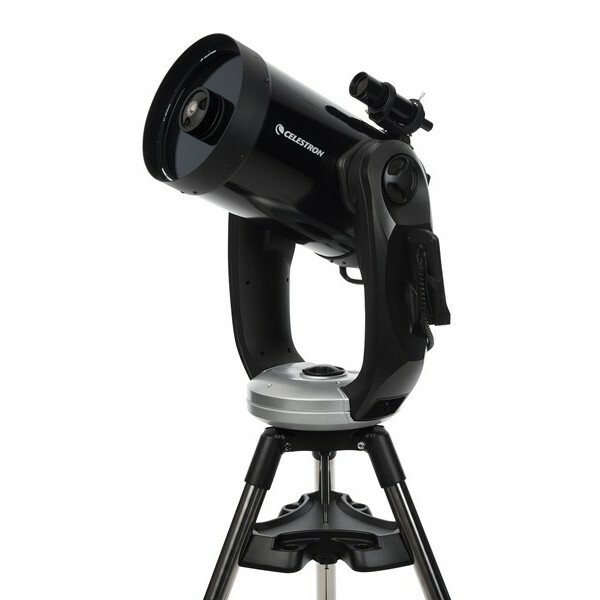 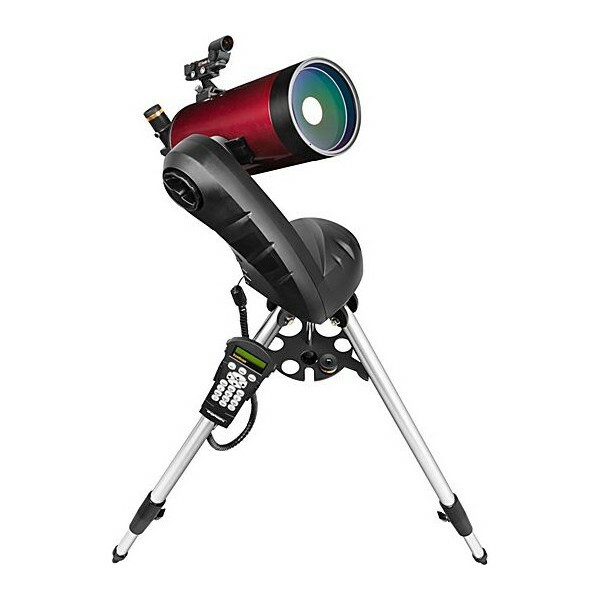 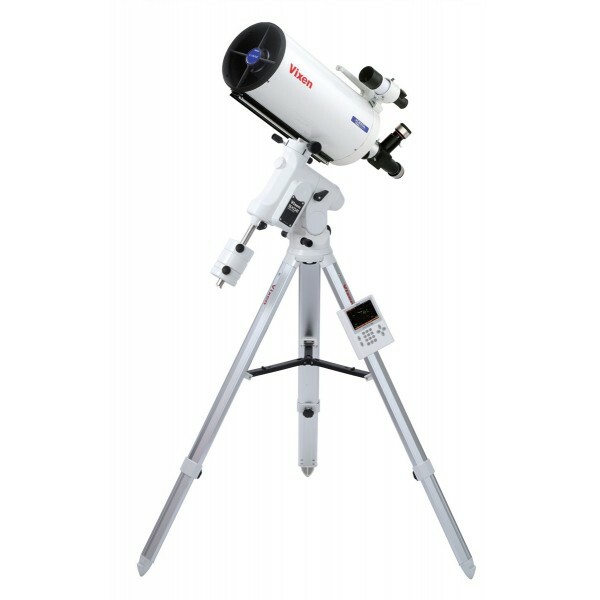 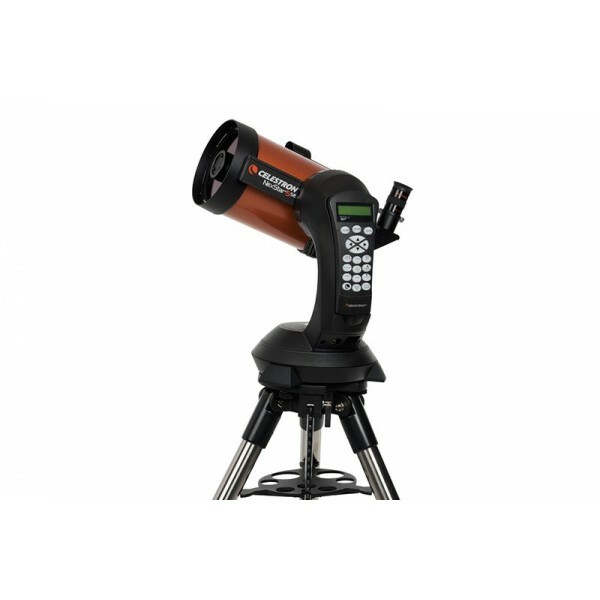 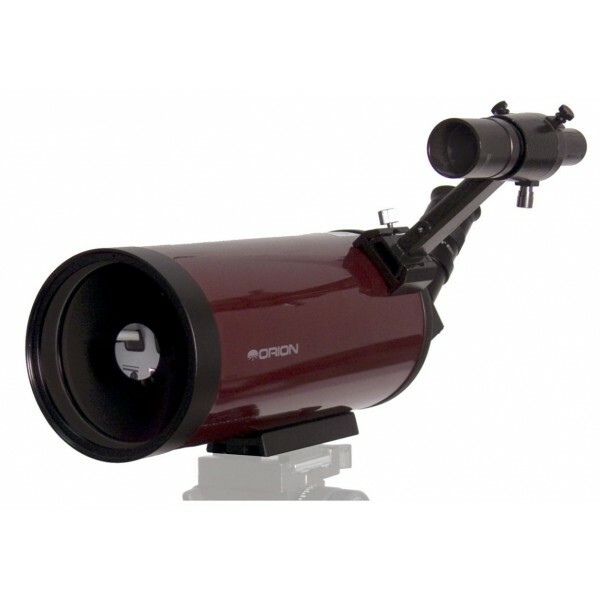 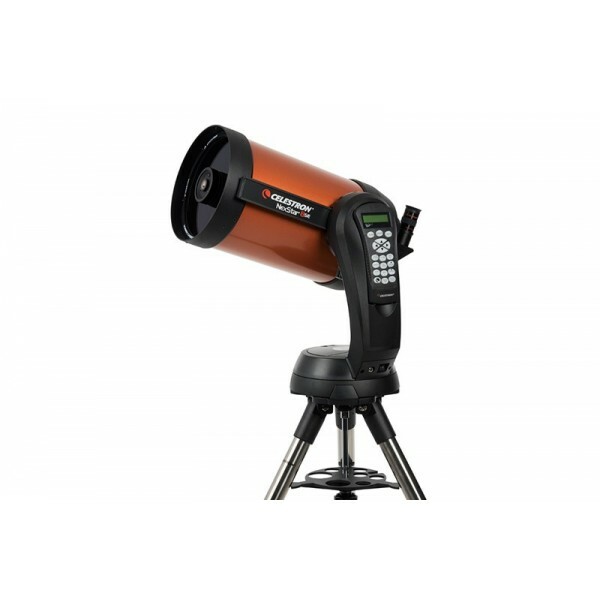 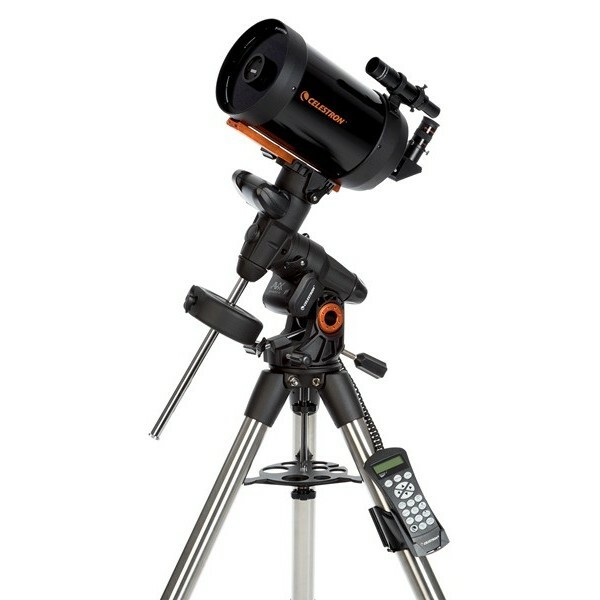 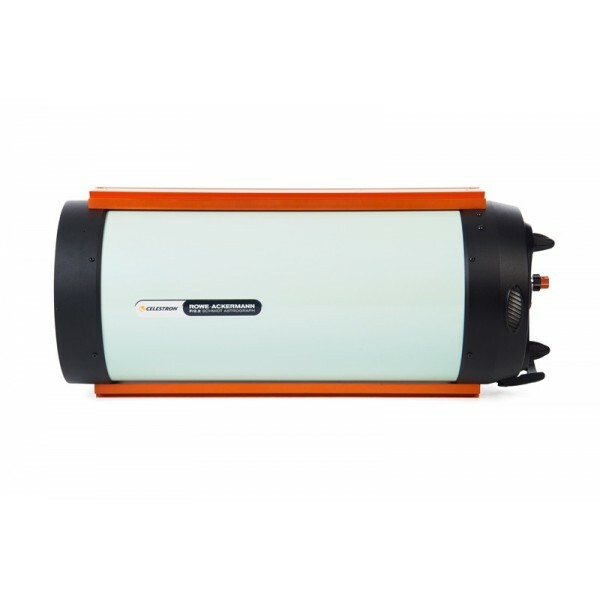 Together with the Mini Porta mount, the Sky Explorer is a great unit for daytime observing (optional 45° erect image adapter aids terrestrial use) as well as astronomical observing and light-duty imaging, and the whole kit weighs less than 11 pounds. 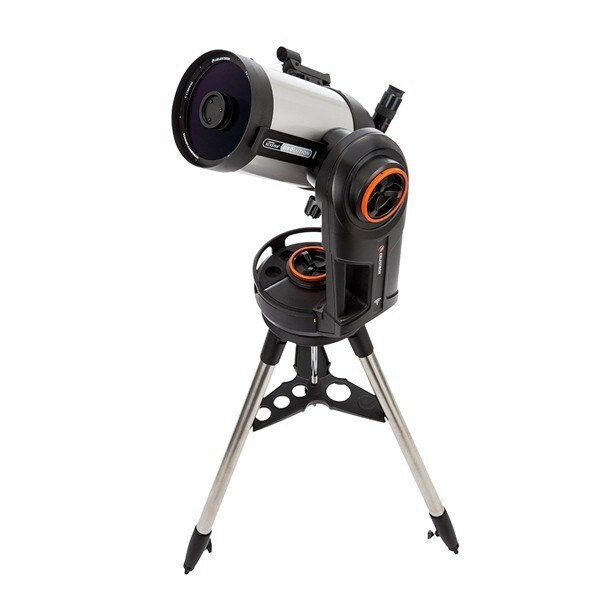 The Vixen Mini PORTA mount with aluminum tripod is the little brother to the incredibly-popular PORTA mount, perhaps the finest altazimuth mount ever created. 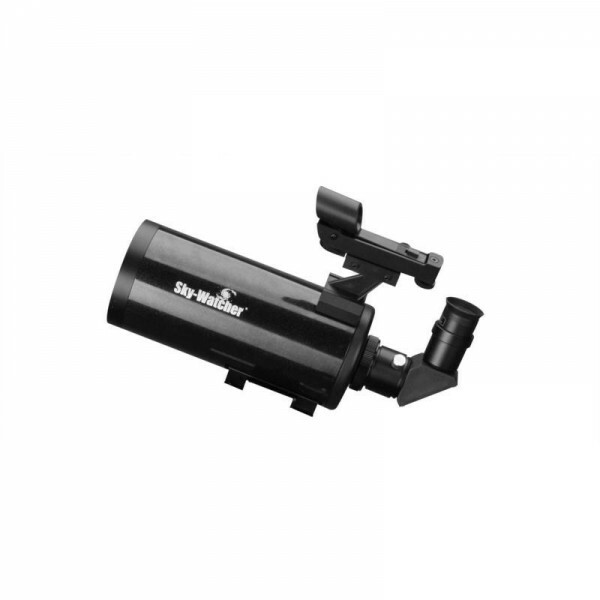 The Mini PORTA offers all of the operational ease of the full-size PORTA but in a smaller package. 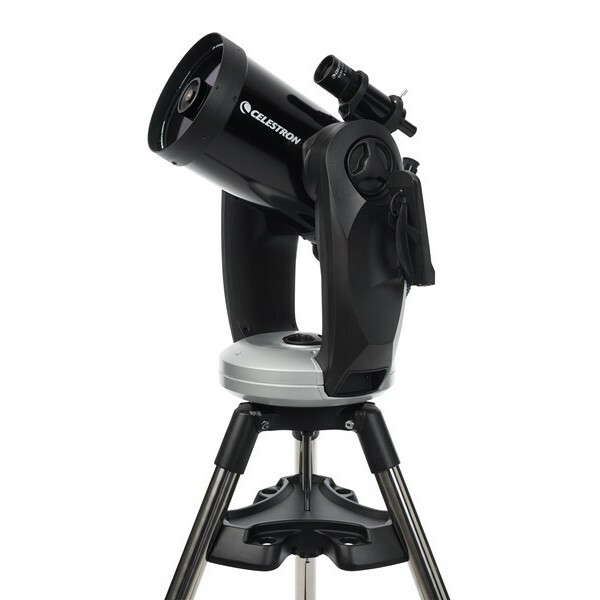 Together with tripod and mount, Mini PORTA comes in at just 6 lbs (2.7kg)! 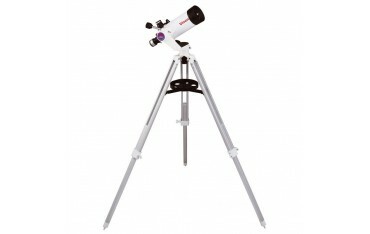 Beyond fine workmanship and ease of use, PORTA's main trick is its dual movement. 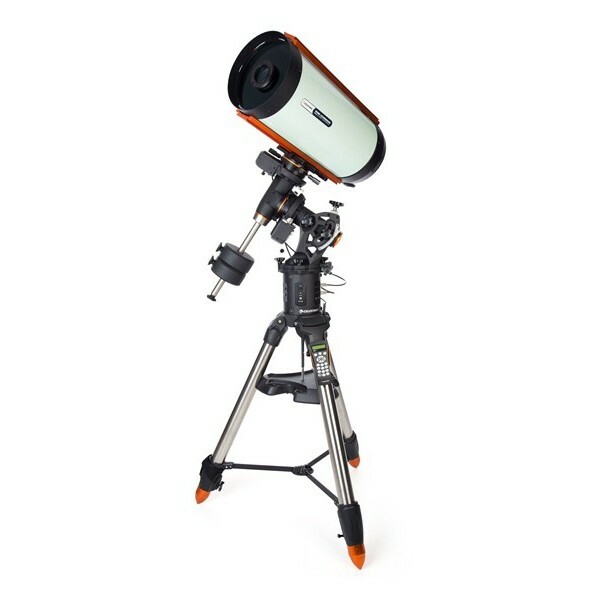 It features geared altazimuth movement as well as un-geared rapid movements, but you don't have to engage/disengage anything to switch from one to the other! 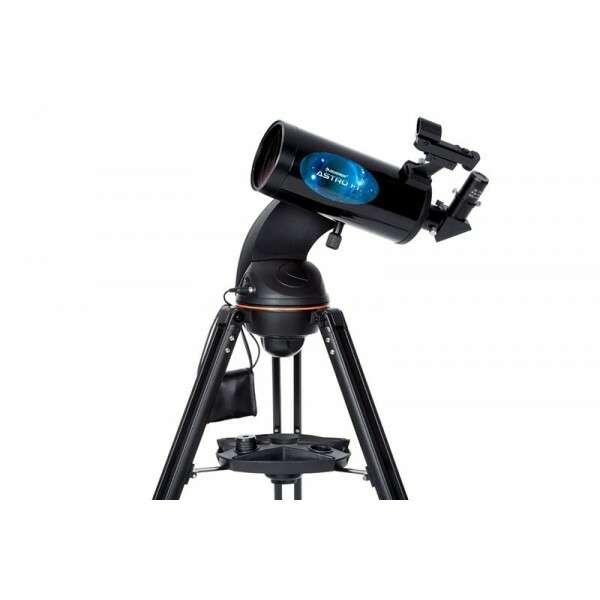 When you want rapid movement, simply grasp the telescope's tube and move it where you like; the mount immediately accommodates your desire. 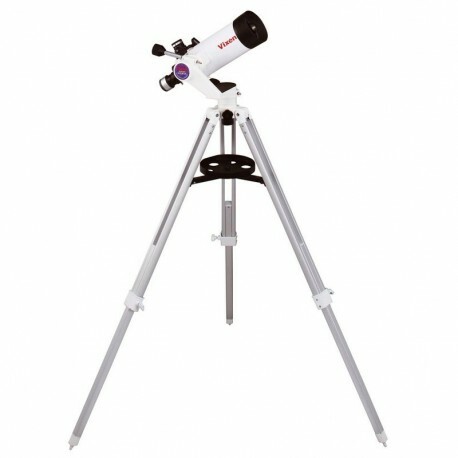 When you get it pointing in the ballpark and want to refine its position, use the dual-axis geared slow-motion controls. 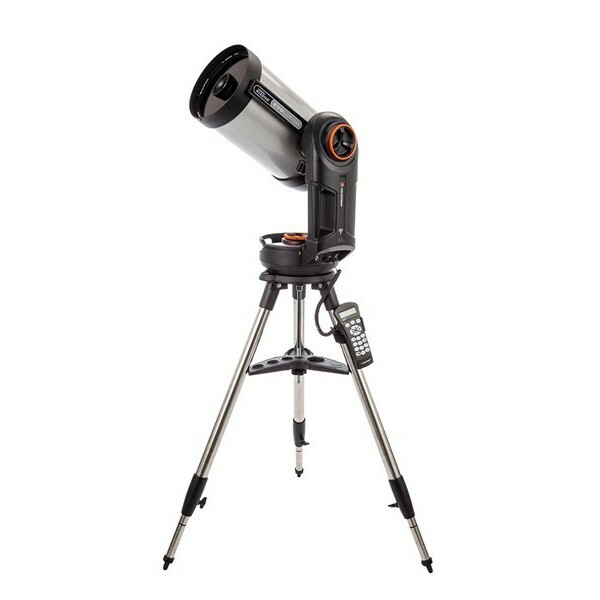 VMC95L & Mini Porta are easily used for imaging; attach a clamp-on digiscoping adapter to an eyepiece inserted in the scope's straight-through path, and with some judicial movements of the mount you can get nice short-duration images projected through an eyepiece into your digital camera. 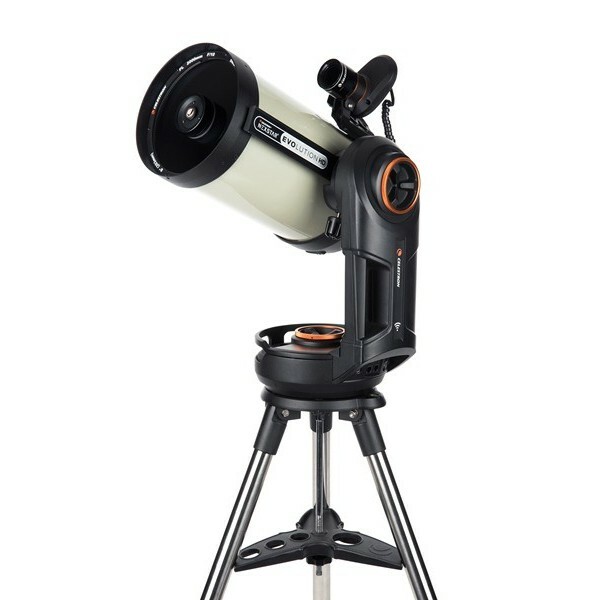 The VMC95L Sky Explorer comes complete with a built-in tube ring and a dovetail mounting foot that attaches directly to the Mini Porta mount (or any other Vixen mount, Celestron's CG-5, or Meade's LXD75 mount). 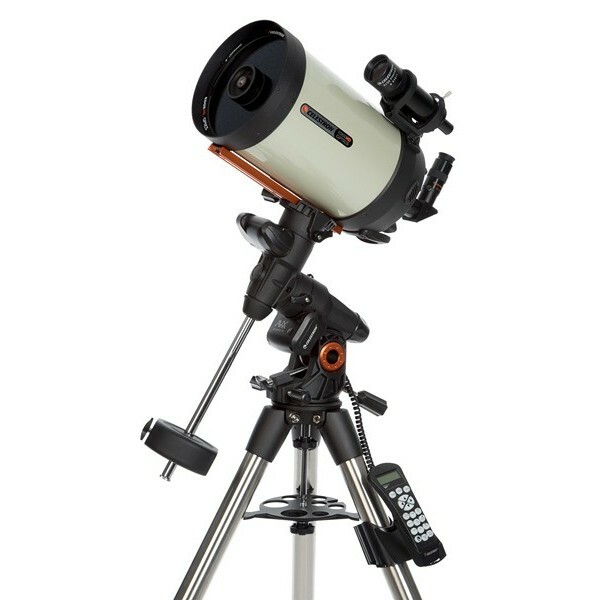 Rounding out the package is a 1x red dot finderscope with bracket, a Vixen flip mirror system, and a 25mm Plössl eyepiece. 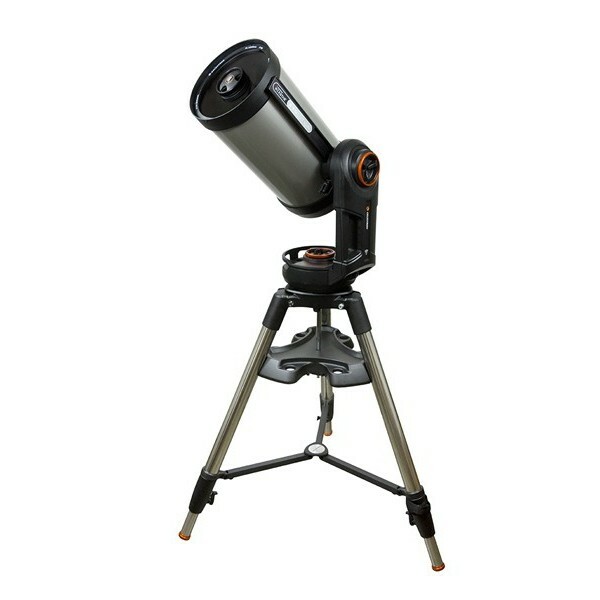 Everything needed for immediate observing is included.